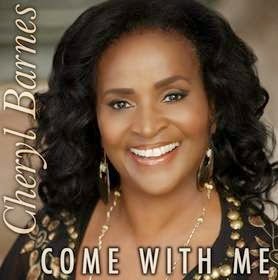 A rapidly emerging, fresh and powerful voice on the contemporary jazz scene, Cheryl Barnes (www.cheryldbarnes.com) has only one request to make when people get ahold of her new multi-faceted independent full-length album: Listen to This. Jazz and Triple AAA fans across the country are listening and loving it. Radio programmers in these formats are already over the moon over the classically trained jazz singer's vibe. 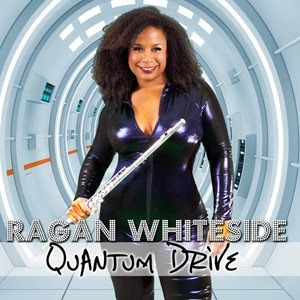 Though Barnes has never considered herself a smooth jazz performer, her mystical soul-jazz ballad "Come With Me," whose intro features her dynamic scatting ability, is already receiving spins on over 60 terrestrial and internet stations in that format. She recently released a video for the track on YouTube (https://www.youtube.com/watch?v=CJmHZ2sdgDc&feature=youtu.be) featuring her singing in many of Los Angeles' most iconic and sunny locations; the clip was directed by award-winning videographer David West, who has worked with the National Geographic Channel. 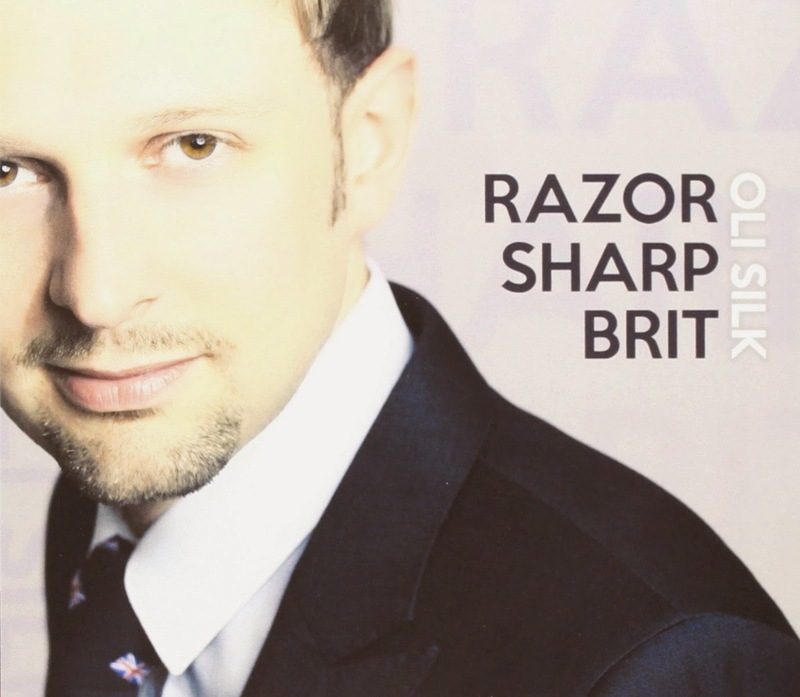 It is being featured on SmoothJazz.com Global Radio and SmoothTravel Facebook pages and Twitter feeds. 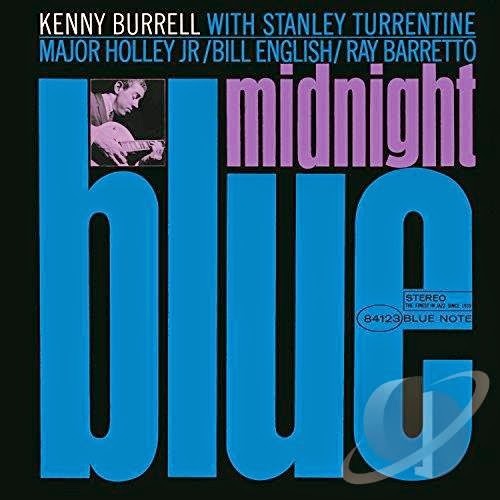 Barnes' multi-format appeal has also earned her significant Triple AAA airplay for her heartfelt, jazzy rendition of Joni Mitchell's "Come In From The Cold." 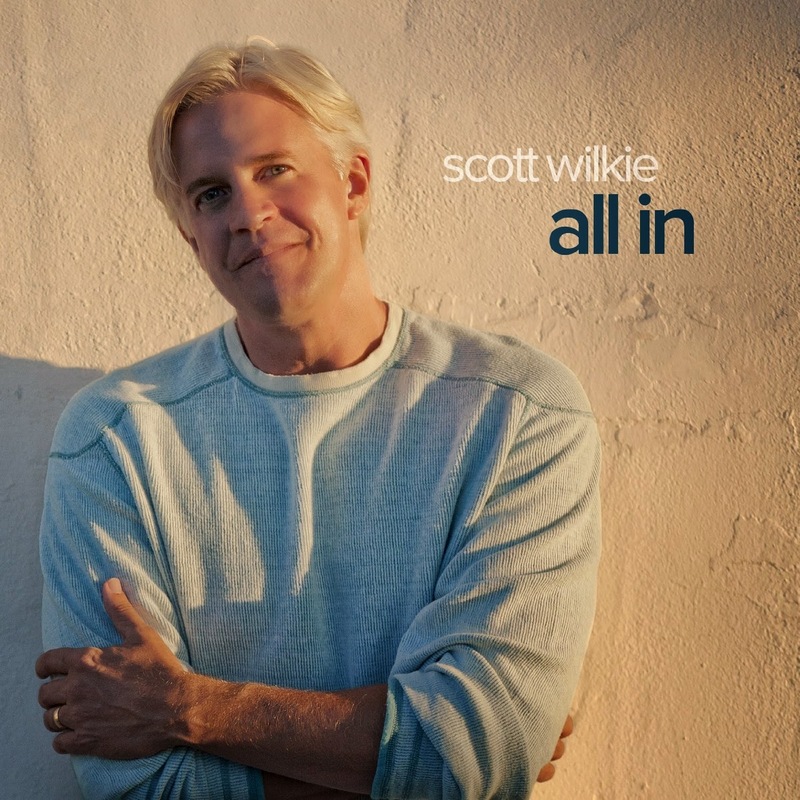 Over 25 non-jazz stations throughout Canada and the U.S. are playing tracks from Listen To This, including the tastemaker KCRW in Santa Monica, Calif. The album was produced by Rahn Coleman, whose resume of legends includes Aretha Franklin, Tina Turner, Barry White, Ray Charles, Freda Payne, Patti Labelle, Marvin Gaye and Tom Jones. While headlining once at the Fairmont Hotel in New Orleans, she was invited to sing at a pregame concert at the Louisiana Superdome before a Saints-Bills football game. 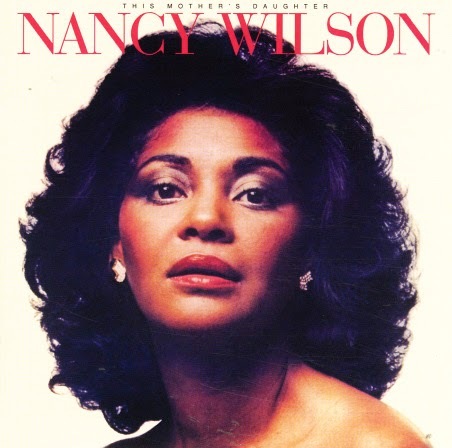 She's shared the stage with Quincy Jones, Wynton Marsalis, Lou Rawls, J.J. Johnson and Marilyn McCoo and Billy Davis, Jr., who managed Barnes when she first moved to Los Angeles from Denver, where she performed as a singer, dancer and actor after graduating from the University of Denver. She also performed with symphony orchestras in Colorado, Wisconsin and Florida, and hosted the variety show "The Other Side" with radio personality Bubba Jackson. (June 27, 2014) We are extremely sad to report that legendary singer and songwriter Bobby Womack has died after a lengthy series of illnesses. One of the most enigmatic and talented Soul men of all time, Womack was a sort of Soul Forrest Gump, serving as a link from 50s Gospel to 60s Soul to 70s Rock and to some of the greatest musicians in each genre. Born in an extremely devout religious family, he was singing Gospel with his brothers Cecil, Friendly, Harry and Curtis as the Womack Brothers while he was still a child. 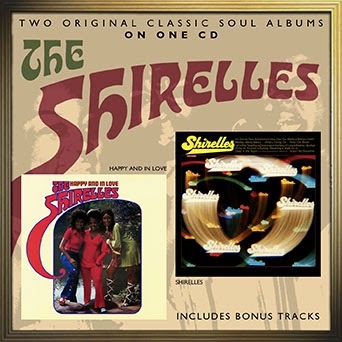 The talented group was discovered by Gospel/Soul legend Sam Cooke, who redubbed them the Valentinos and transformed them into a teenage secular vocal group. By the early 60s the Valentino's were touring with James Brown and scoring on the R&B charts with their first hit, "Lookin' For A Love." Cooke's death in 1964 sent the group on a spiral from which it would never recover. Also, Womack encountered some public fallout when married Cooke's widow less than a year later (even more ironic was that brother Cecil ultimately married Cooke's daughter, Linda, who became his partner in the popular writing/singing group Womack & Womack). Personal problems and his inability to adjust to the changing music scene (particularly the rise of disco) left Womack virtually irrelevant in the late 70s, and by 1980 it appeared he was headed for the oldies circuit. However, he signed with the fledgling Beverly Glen label and released 1982's The Poet, a surprise #1 album and Womack's best LP in years. By that time, disco had alienated Soul Music lovers, and they found solace in Womack's seven minute masterpiece, "If You Think You're Lonely Now" and the follow-up single, "Where Do We Go From Here." Unfortunately, a fallout with Beverly Glen led to a two year delay before he released The Poet II on MCA. While not as strong as the predecessor album, Poet II included a great duet with Patti LaBelle, "Love Has Finally Come At Last," which hit Soul #3. Womack scored again the next year with the excellent So Many Rivers and its haunting hit single, "I Wish He Didn't Trust Me So Much." Womack's career was immortalized in a 2012 edition of TV One's Unsung. However, he also suffered health setbacks in 2012, first being diagnosed with colon cancer and, devastatingly, later in the year was diagnosed with Alzheimer's Disease. But in the midst of these tragedies, he released the critically acclaimed, very modern, The Bravest Man In the Universe, an album that reached a new generation and was on many "best of" lists for the year. 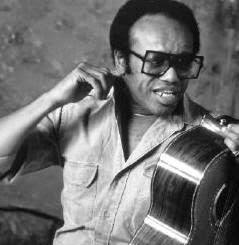 It is a shame that Bobby Womack never achieved the across-the-board acclaim that his talent deserved. While revered by both Rock and Soul musicians, his popular appeal was generally limited to Soul audiences and to two periods (1972-76 and 1982-85). However the quality of his songwriting and the singularity of his emotive, soulful voice make him one of the most important Soul performers of all time. 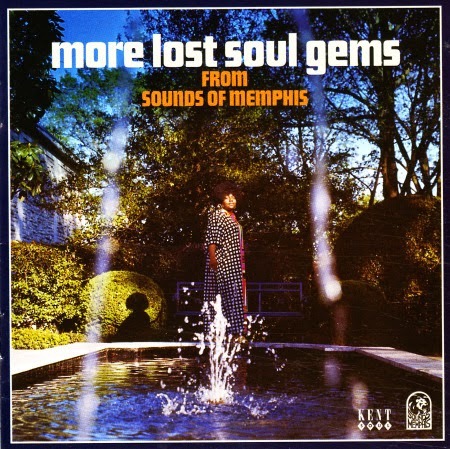 Younger music fans should seek out his extensive recorded work as representative of the best Soul music has to offer. It would be an understatement to say that Bobby Womack will be missed. But his unquestioned influence on the development of both rock and R&B music will continue well on into the future. Rest in peace, Bobby. Sherie Julianne's path to singing Brazilian music took many unexpected turns -- from a musical childhood in Miami to studying and teaching dance in San Francisco to working over the last decade with her mentor Marcos Silva at the Jazzschool in Berkeley. Silva, a native of Rio de Janeiro, is also Julianne's collaborator on the singer's ravishing debut, 10 Degrees South. 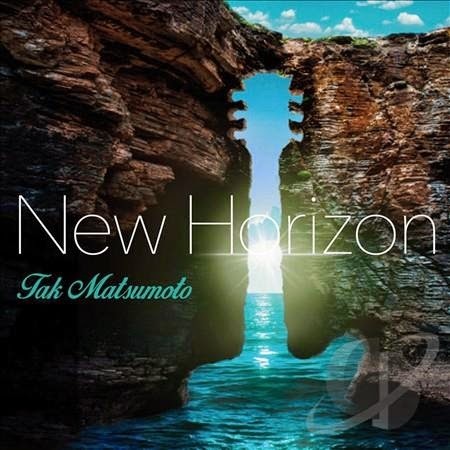 The CD will be released by her Azul do Mar label on July 29. "I can't explain exactly what it was but I fell completely, totally, and utterly in love with Brazilian music and started listening to it all the time," Julianne says. 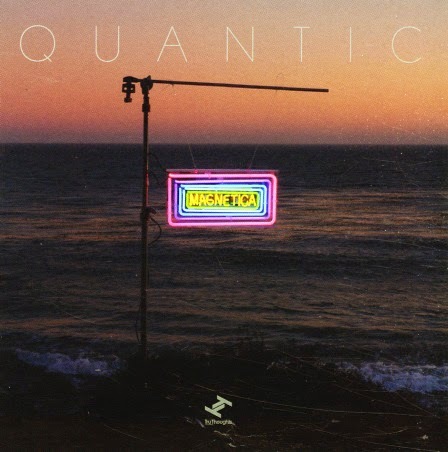 "I'm American, not Brazilian, and I wanted to find music that fits my personality, that speaks to my American roots, while being immersed in Brazilian rhythms." Julianne possesses a translucent honey-amber voice ideally suited for the lithe and flowing melodies that distinguish so many Brazilian standards. 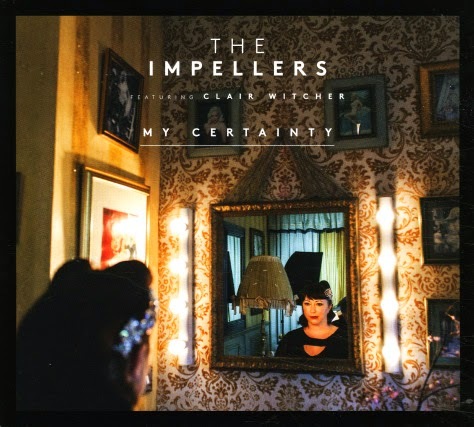 Her supple sense of time and her facility at brisk tempos makes her a double threat, emotionally incisive on ballads and fearless on breakneck arrangements. She's joined by a superlative cast of musicians, including master pianist/arranger Marcos Silva, who's worked extensively with a long list of Brazilian and American jazz musicians, Leny Andrade and Flora Purim and Airto among them; veteran saxophonist/flutist Mary Fettig; and the dynamic rhythm section tandem of drummer Phil Thompson and bassist Scott Thompson (no relation). Ace guitarist Jeff Buenz, who has performed and recorded with the great Brazilian jazz vocalist Claudia Villela, rounds out the ensemble. Beyond introducing a fresh and vital new voice, 10 Degrees South stands out as an unusually well informed program. Julianne's exquisite taste and persistent curiosity has led her to captivating material that has eluded other American singers of a similar bent. The album opens with João Donato and Gilberto Gil's surging "Bananeira," from Donato's 1975 album Lugar Comum. She puts her stamp on Jobim's ballad "Bonita" as well as the bossa classics "O Pato" and "O Barquinho." At the center of the album Julianne ventures far off the beaten path, starting with "Brasil Nativo," a startlingly beautiful song by Paulo César Pinheiro and Danilo Caymmi that appears on Jobim's 1987 masterpiece Passarim. Digging into the circular melody of "Encontro," she's possibly the first American vocalist to record a piece by guitarist Chico Pinheiro, one of the most inventive composers on the Brazilian scene. Marcos Silva contributes one of his own superbly crafted songs, the deliciously aching ballad "Painting" (with a lyric translated from the Portuguese by Heather Davis). Born and raised in Miami, Sherie Julianne grew up in a close-knit family where her father's experiences soaking up jazz and Latin music in New York City reverberated through the years. She studied violin and played in various ensembles through college, and sang in her middle school and high school choruses. But by high school her primary creative outlet was modern dance. Julianne led a dance company while earning a fine arts degree from the University of Florida, and moved to the Bay Area in the late 1980s to pursue her love of dance. While studying at the Oberlin Dance Collective Julianne often found herself in classes accompanied by percussionists, an experience that forged her powerful rhythmic sensibility. "It helped so much with Brazilian music," she says. "In dance, feeling the music inside yourself is essential. Your body is the art form, and the rhythm moves in you and through you." Julianne continued to study and teach dance for many years but eventually decided that she wasn't going to attain the level she sought. Her focus turned back to singing, and she began taking lessons with the respected Bay Area jazz singer Daria. Before long she discovered Berkeley's Jazzschool (now the California Jazz Conservatory), where her studies with vocalist Stephanie Bruce soon led to Marcos Silva. Sherie Julianne While she had less singing experience than most of the people in Silva's class, he immediately noticed that Julianne possessed excellent time and intonation. Performing regularly in class with the class band (Silva, Phil Thompson, and Scott Thompson), she gradually built up a repertoire. Attending Dennis Broughton's Brazil Camp in Cazadero, she deepened her knowledge and experience, while befriending celebrated artists like Guinga and Chico Pinheiro. Lately she's been working under her own name, and is looking forward to performing with Silva, Mary Fettig, and the Thompsons at her CD release show 11/15, at the California Jazz Conservatory. "It's been an honor and privilege to work with these musicians, and a joy for me to share this beautiful music," says Julianne. "Through the work in developing the material for this album, I had the chance to dive deep into the music. It's a rare opportunity for many artists to devote themselves to a vision and see it through. 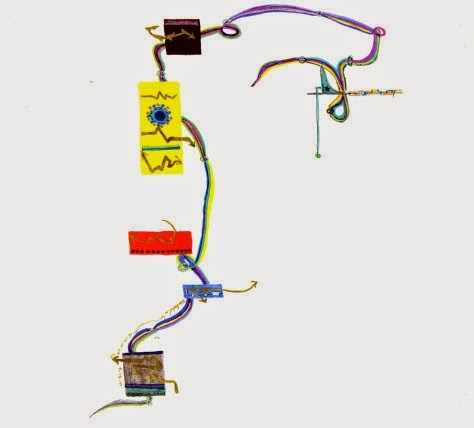 I am extremely inspired now and am already working on another performance concept delving into the music of one Brazilian composer. I want to try something a little more unplugged with soft percussion, cello perhaps, and Marcos on piano, of course. That's what happens, I believe. You go down the path and, through the act of doing, all kinds of creative ideas and inspiration start to flow. It's exciting!" Acclaimed pianist Jason Moran has announced a September 16 release date for All Rise: A Joyful Elegy for Fats Waller, a collaboration with the vocalist Meshell Ndegeocello that recasts the music of the legendary jazz entertainer Fats Waller as a modern dance party. 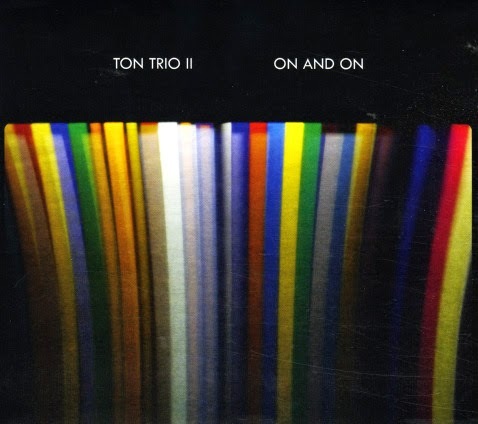 The album—which was produced by Ndegeocello and Blue Note Records president Don Was—is the ninth in a formidable catalog that Moran has been building on Blue Note since 1999. All Rise features Moran hosting a changeable cast of musicians that includes vocalists Ndegeocello and Lisa E. Harris, his longtime trio The Bandwagon featuring bassist Tarus Mateen and drummer Nasheet Waits, and a funky horn-inflected ensemble anchored by drummer Charles Haynes that features trumpeter Leron Thomas and trombonist Josh Roseman, as well as guest saxophonist Steve Lehman. The album was recorded and mixed by Bob Power, known for honing the sound on classic hip hop records by A Tribe Called Quest, Common and The Roots. All Rise is the studio culmination of a project that was born onstage in Harlem as the Fats Waller Dance Party. 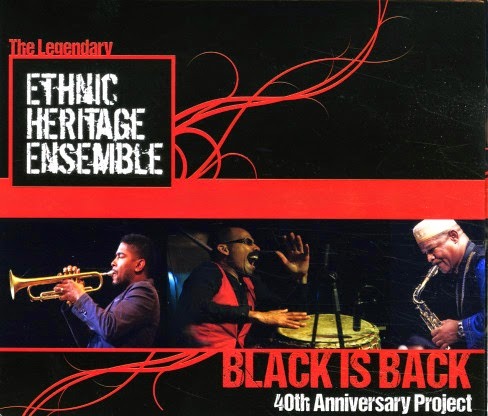 In 2011—nearly a year after Moran had been named a John D. and Catherine T. MacArthur “genius” fellow and around the time he was named Artistic Advisor for Jazz at the Kennedy Center in Washington DC—the NYC performing arts venue Harlem Stage Gatehouse commissioned Moran, a longtime resident of Upper Manhattan, to create a tribute to the Harlem stride master as part of its “Harlem Jazz Shrines” series. From the propulsive afrobeat groove of “Yacht Club Swing” to the simmering slow jam reinvention of “Ain’t Nobody’s Business,” Moran and Ndegeocello radically recast Waller’s repertoire for our times.In concert Moran also adds a layer of performance art by donning a larger-than-life papier-mâché mask of Waller’s head created for him by the Haitian artist Didier Civil. South African singer/model Lira is a platinum-selling star in Africa and like Sade before her, blends R&B, Jazz and African elements into a sensual, appealing pop music sound with global appeal. 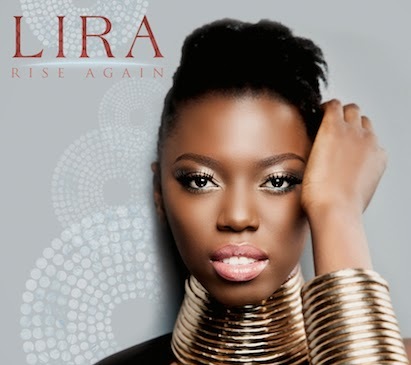 Lira has appeared on more than 20 magazine covers in Africa and Europe and has been a spokesperson for such brands as Audi. She has won numerous SAMA awards, the South African equivalent of a Grammy. 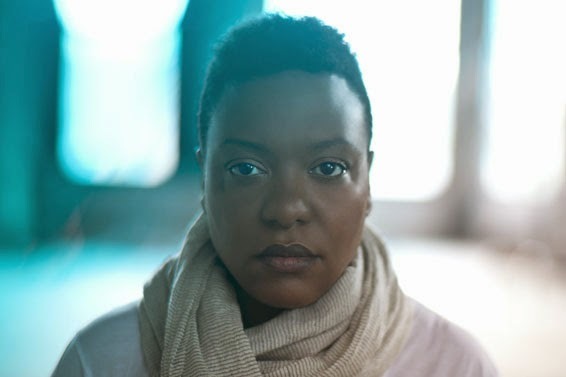 Essence Magazine named her one of “five unique artists to change music.” Rise Again, her U.S. debut, is a wide-ranging collection of her best work to date, including the smash hit title track, which shows off her soulful, jazzy and African-oriented sides. Included is a version of “Something Inside So Strong,” which she performed at ceremonies honoring Nelson Mandela. Sandra St. Victor is a powerful R&B/Soul/Rock singer and songwriter who has sung and toured with Chaka Khan, Roy Ayers, Freddie Jackson and others. As lead vocalist of critically acclaimed Funk/Soul/Rock band The Family Stand, which scored a #3 R&B hit with “Ghetto Heaven,” Sandra won a fervent fan base. Her songs have been recorded by Prince, Chaka Khan and Tina Turner. 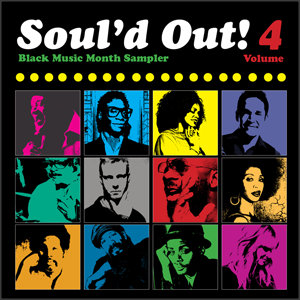 In September of 2013, Sandra St. Victor released Oya’s Daughter, a tour-de-force produced by cult favorite DJ/re-mixer/producer Mark de Clive-Lowe, who has done work for Lauryn Hill, Jody Watley, Omar and many more. 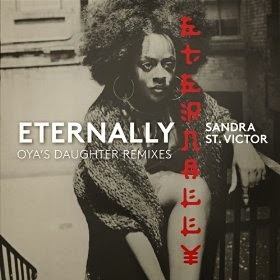 Now, in June of 2014, SSV is back with Eternally (Oya's Daughter Remixes). Pairing up with some of the freshest DJs/Remixers on the scene today - DJ Spinna, Nicolay, Ty Macklin and QB Smith, Sandra St. Victor has crafted an energetic, creative reboot to Oya's Daughter. This guitar player definitely wears acoustic blinders. 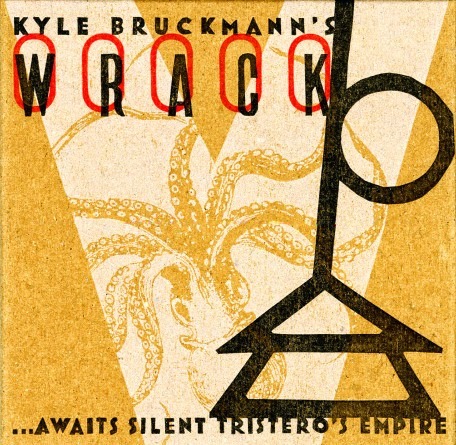 Single note lines and riffs similar to early James Brown recordings, executed with amazing perfection – one can’t imagine a more stoic performance, especially considering what’s happening at the same time: Blazing horns in unison and a slightly awry choir come together, work in opposite directions, completing a true rhythmically woven carpet with the tight rhythm section’s network: multi-layered, close-knitted and nearly impenetrable. You can’t escape from those tunes! Arms, legs and hips have to follow the pulse: one moment light-footed, the next heavy and uncompromising, fitting the distinct messages, criticizing worldwide “social absurdities” (JariBu). The eight Japanese Musicians led by Masamichi Ishikawa play more Funk and Jazz than the Nigerian Afrobeat originals Fela Kuti and Tony Allen did: a swift flute, a blazing trumpet playing and extensive solos from the very beginning – just check out the opener, it runs more than nine minutes! Occasionally there’s a nasty fuzz guitar which reminds one of the 1970ies, accompanied by tape hiss and amp noise. You’ve gotta love it! 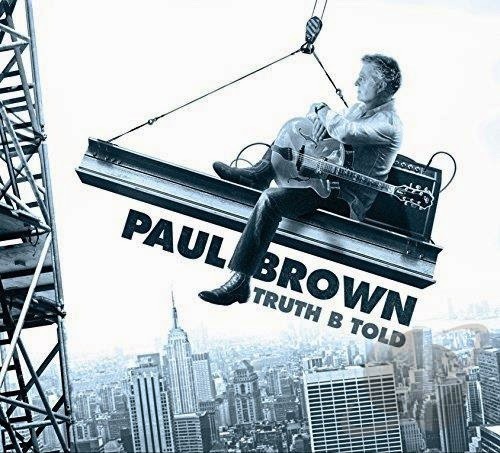 Truth B Told is the brand new funky set from guitarist and double Grammy winner, Paul Brown. 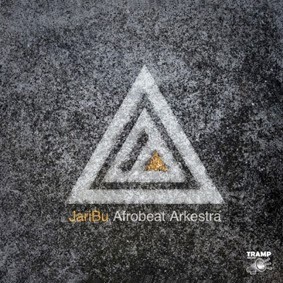 Truth B Told is a bold new record that pushes the envelope forward as contemporary jazz continues to evolve with the times, but is still unmistakably Paul Brown.....and man with the Midas touch who has earned over 60 # 1 hits as an artist and producer. 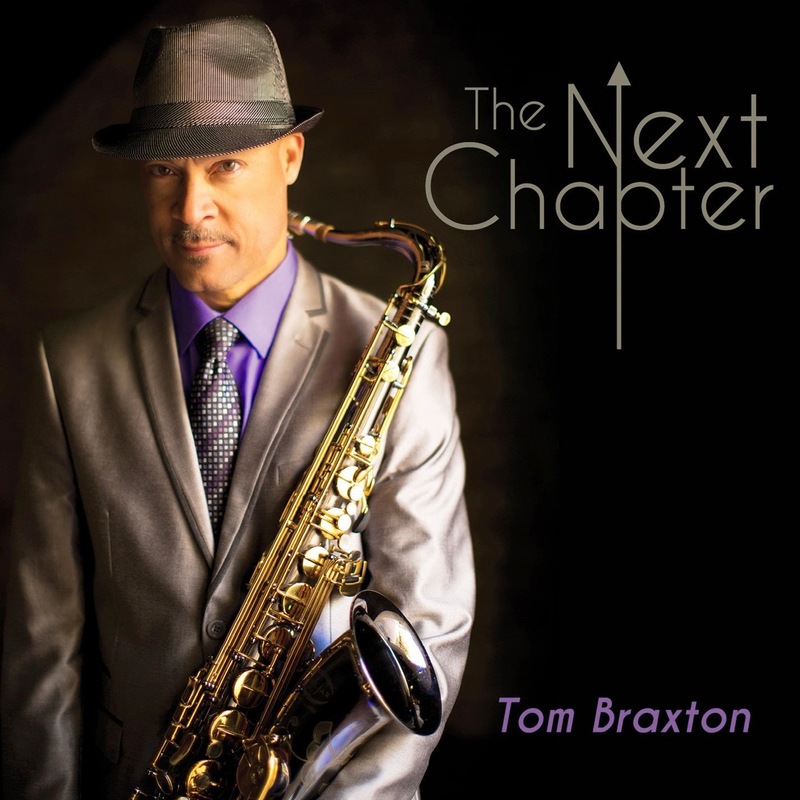 The guest artist roster for the album reads like a virtual Who’s Who in music, and includes guitarist Larry Carlton, saxophonists Dave Koz, Richard Elliot, Euge Groove and Darren Rahn, amazing flute from Najee, B3 organ master - the other Paul Brown (Memphis), vocalist Wendy Moten, the Greg Adams horns, and two tracks with legendary drummer Ricky Lawson. Tracklisting: Sunrise On Sunset, Truth B Told, Take It From Me, Love N Trust, Casablanca, Home Sweet Home, Stay Sly, Till the Mornin' Comes, Avalon Nights, and Purple Shoes. Set for release on August 5, 2014. 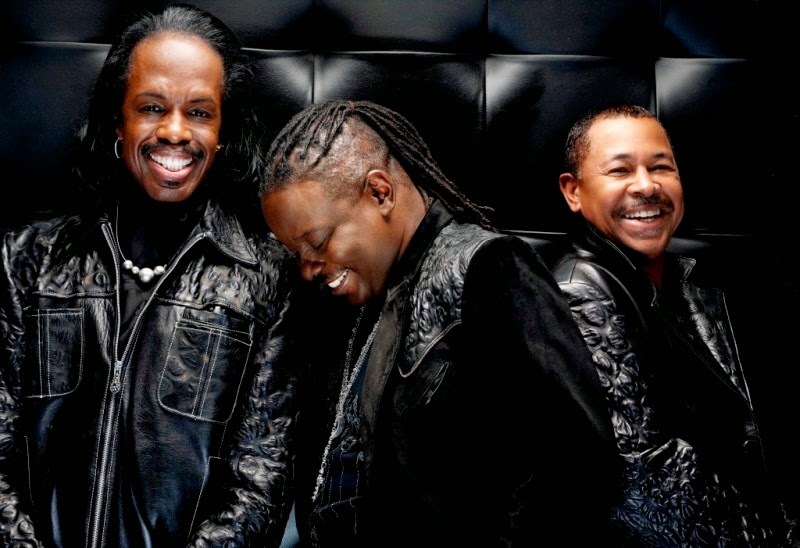 The great news continues this week Earth, Wind & Fire founder Maurice White's newly relaunched Kalimba Music label (www.kalimba-music.com), with their new artist, composer/keyboardist Greg Manning, making a powerful debut on smooth jazz radio while EWF's single "Never" -- the lead single from the re-mastered collector's edition of the hit album The Promise -- makes its debut on the New & Active portion of the Billboard Smooth Jazz chart. Concord Records is a family of labels that includes several key partnership and imprints, Concord has amassed a catalog of over 1,000 albums and 10,000 recordings of individual songs from an expanding roster of world-class vocal and instrumental artists. In 1999, entertainment veterans Norman Lear and Hal Gaba purchased the label, helping the company to attract such artists as Barry Manilow, Peter Cincotti, Ozomatli, Ray Charles, and Maurice White. In 2004 Concord Records acquired Fantasy, Inc., owner of Prestige, Fantasy, Milestone, Riverside, Specialty and Stax Records. Concord then combined with Fantasy to form the independent Concord Music Group. That same year, Concord first partnered with Starbucks to release Ray Charles’s Genius Loves Company – which won 8 Grammy Awards, including Album of the Year. 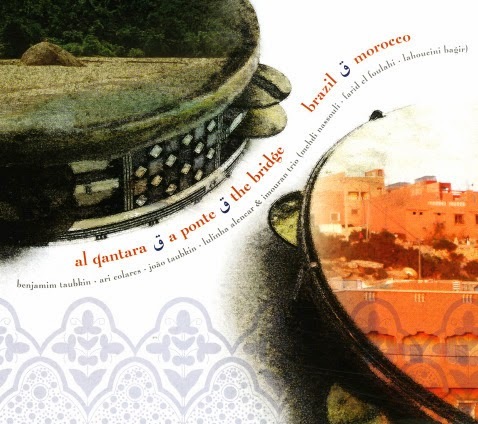 In 2005, the company acquired the classics and jazz label Telarc International. On December 18, 2006, Concord announced the re-launch of the soul label Stax. In 2007, Concord Music Group and Starbucks jointly founded the Hear Music label. Hear Music’s initial release, Paul McCartney’s Memory Almost Full, was released in June of ‘07. Hear Music has since released albums by artists that include Paul McCartney, Joni Mitchell, James Taylor, John Mellencamp and more. In 2008, Village Roadshow Pictures Group (VRPG) and Concord completed their merger resulting in the creation of the new diversified entertainment group, Village Roadshow Entertainment Group. In April 2010 it was announced Paul McCartney has transferred distribution rights to his post-Beatles output to Concord from EMI. Concord purchased Rounder Records in 2010. Distribution is mainly handled by Universal Music Group. In smaller markets, such as those in Africa and Eastern Europe, local independent labels that represent Universal license the catalogue. Since 2010, Concord Music Group is divided into 3 umbrellas: Concord Records Group, Fantasy Records Group & Telarc Records Group. It is now the 5th largest record group in the world. 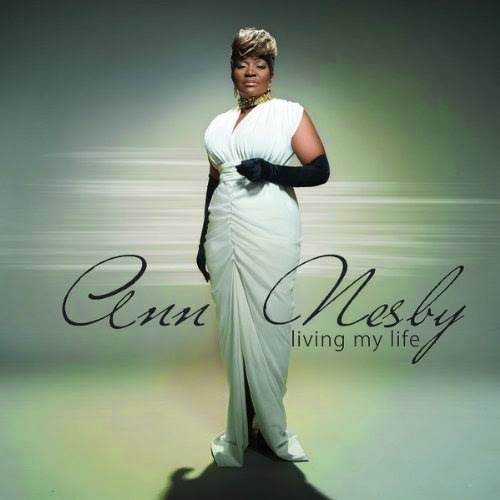 Ann Nesby is known as the Queen of Inspirational Soul. The former lead singer for Sounds of Blackness has a notable solo career in her own right with six (6) Grammy nominations to her name. With Living My Life Ann joins ranks with Arrow Records to expand the message of 'music that pierces the heart' with a diverse collection of songs containing a common thread her uplifting songs and her one of a kind voice. American Idol's Randy Jackson called her one of the best singers in the known world and it holds true today. 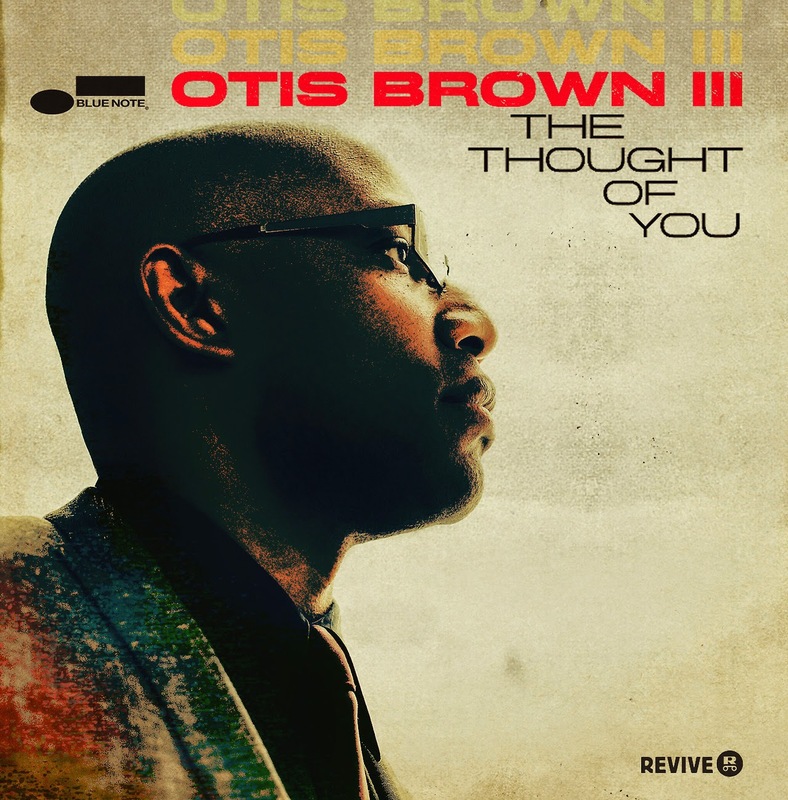 Tracks include: Living My Life, Remember, Through With You, Point Of View, This Is The Love, Cannonball, Higher, Alright, In The Morning, I See Beyond, and Living My Life (Terry Hunter’s Bang Sunday Remix). Jazz musician Larry Munoz. 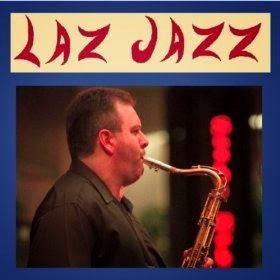 created the Laz Jazz project because he wanted to provide music that is both unique and appealing to those who enjoy contemporary jazz. 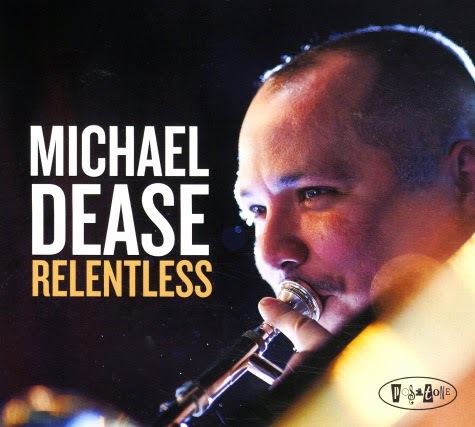 His primary influences are David Benoit, Eric Marienthal, and The Rippingtons. Munoz plays Soprano, Alto, Tenor, and Baritone Saxes, and also Clarinet. Playing alongside Munoz is a line-up of outstanding musicians who helped him nail down the 5 tracks, along with the sound engineer (John Wroble) who recorded, mixed, and mastered them: Nicole Pesce on Piano and Keybaord is a monumentally talented and versatile pianist/keyboardist who has performed for Muhammed Ali, Ricky Martin, Waylon Jennings, Jerry Lewis, and George Bush, Sr, to name a few. Mel Brown on Bass who has toured with jazz saxophonist, Eric Marienthal, for 2 years, is a two-time Grammy Award winner, played on 10 number one singles and 6 number one albums.Perry Senn on Drums and Percussion is an excellent, highly energetic and well-rounded drummer, endorsed by Rob Chiarelli, David Garfield, and Chris Colangelo. Also appearing on the album are Lisa Munoz and Dan Reed. Tracklist: The Journey Begins, Funk Latte, Dad's Blues, Doom Sammich, and Just Before (Something Happens). 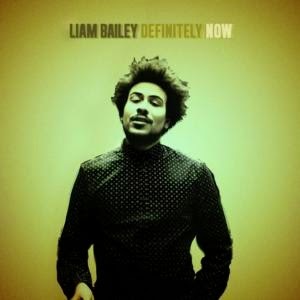 Flying Buddha announces the release of Definitely NOW – the debut album from UK soul/rock singer Liam Bailey. The album will be available on August 19th 2014 and supported by a U.S. tour which kicks off on August 10th at New York's Central Park Summerstage.Liam Bailey's sonic stew contains a rich broth of ingredients. He sings with a raw expressiveness that has been compared to Bob Marley and Sam Cooke, yet his songwriting style is liable to reference post Punk bands like The Smiths and Oasis. Everything is woven together by a lean guitar-driven instrumental sound, perfectly framing Liam's lyrical and vocal passions. 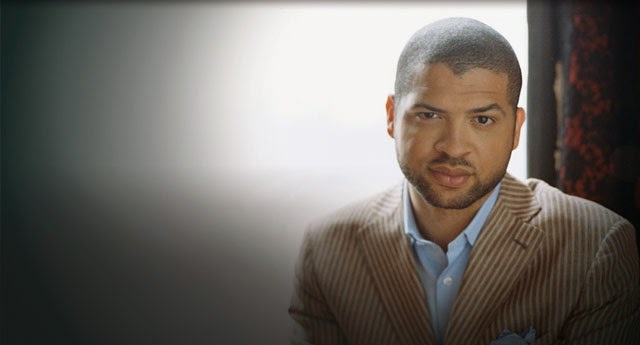 The Nottingham, England native got his initial introduction to the music business via his friend, producer Salaam Remi. Remi introduced Bailey to the late Amy Winehouse, who was so impressed with his music that she signed Bailey to her Lioness Records imprint and recorded 2 EP's with him – So Down Cold and 2AM Rough Tracks. Bailey has collaborated with a wide variety of artists including Rita Ora, Tom Odell and Shy FX. He co-wrote the Chase & Status hit "Blind Faith" which debuted in the top 5 of the UK Singles Chart. Definitely NOW was recorded in New York, Miami and London. It was co-written and produced by Bailey, and Executive Produced by Flying Buddha label head and Executive VP of A&R Salaam Remi. For Immediate Release – Rock and Roll Hall of Fame inductee and six-time GRAMMY®-winner Dr. John is New Orleans' most prominent living musical icon. The embodiment of his hometown's freewheeling creative spirit and multiple musical traditions, he's built a visionary, idiosyncratic body of work that's deeply rooted in the Crescent City's myriad blues, R&B, jazz and rock 'n' roll traditions. So it's fitting that Dr. John's August 19, 2014 (international release dates may vary) debut on Concord Records, Ske-Dat-De-Dat...The Spirit Of Satch, pays heartfelt tribute to another larger-than-life New Orleans legend: the seminal trumpeter and vocalist Louis "Satchmo" Armstrong, whose musical innovations created the template for 20th-century jazz, and whose playful attitude and life-embracing spirit made him a beloved figure whose worldwide appeal transcended music. Ske-Dat-De-Dat...The Spirit Of Satch honors Armstrong's musical genius as well as his effervescent personality with 13 quintessential numbers drawn from various phases of Armstrong's five-decade career, with Dr. John joined by a stellar supporting cast that manages to update the material while maintaining the music's timeless emotional appeal. The subtitle The Spirit Of Satch is particularly appropriate given the album's birth cycle, which Dr. John says was set into motion when the late Armstrong—whom he'd only met once during his lifetime, in the office of their mutual manager Joe Glaser—came to him in a dream. 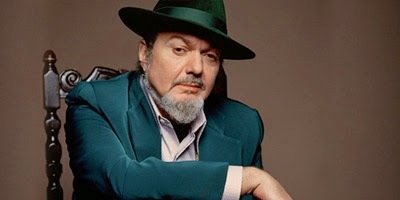 "Louis' spirit came to me and told me to do something, that's how this whole thing started," says Dr. John, who's previously released tribute albums to musical giants Duke Ellington and Johnny Mercer. "Louis told me, 'Take my music and do it your way.' It was the most unexpectable thing in the world to me, to have Louis' spirit show up like that, but he gave me a concept of where to roll with it that was spiritually correct. That made me feel very open to try some different things, because I felt was that his spirit had ok'd this record." 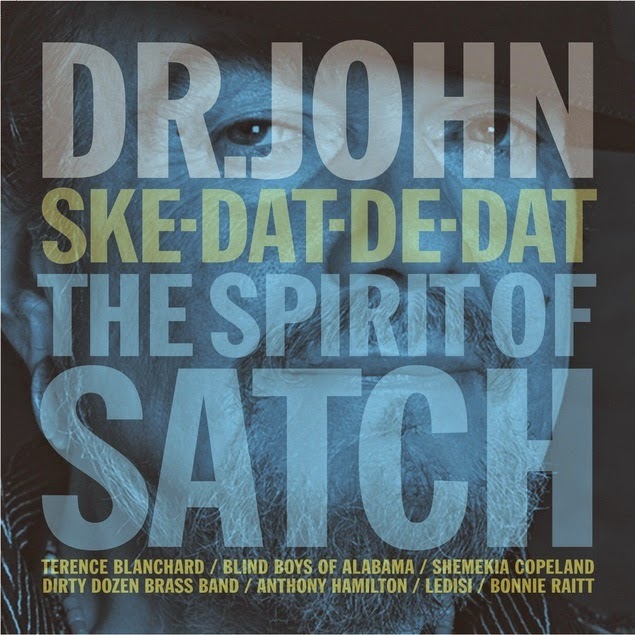 In addition to Dr. John's trademark vocals and piano, and backup from some of New Orleans' finest musicians, Ske-Dat-De-Dat…The Spirit Of Satch features a stellar assortment of guest singers and players. Bonnie Raitt shares the spotlight on a swinging reading of "I've Got the World on a String," Ledisi and the McCrary Sisters lend gospel authority to "Nobody Knows the Trouble I've Seen," Anthony Hamilton is featured on a mournful "Sometimes I Feel Like a Motherless Child," Shemekia Copeland trades verses with Dr. John on a playful reworking on "Sweet Hunk O' Trash," and the Blind Boys of Alabama lend their powerful voices to "What a Wonderful World" and "Wrap Your Troubles in Dreams." Since Ske-Dat-De-Dat…The Spirit Of Satch is a tribute to the man who popularized the trumpet for a worldwide audience, it's fitting that the project should feature some of today's greatest trumpeters, namely Nicholas Payton (on "What a Wonderful World" and "Gut Bucket Blues"), Terence Blanchard ("Mack the Knife," "Wrap Your Troubles in Dreams"), Arturo Sandoval ("Tight Like This," "Memories of You"), Wendell Brunious ("Thats My Home") and James Andrews ("Dippermouth Blues"), along with New Orleans' legendary horn ensemble the Dirty Dozen Brass Band ("When You're Smiling"). "The whole thing felt pretty special, and I desitively was in a different zone for this record," says Dr. John, who co-produced the album with his longtime trombonist Sarah Morrow, who also arranged the album. "I wanted to pull together some of his hits and some of the songs he wasn't as well known for, and make them feel fresh and different. Sarah wrote some slammin' charts that kept everything spacious and hip. And everybody played and sang great, and gave it their own spirit." Ske-Dat-De-Dat…The Spirit Of Satch is the latest achievement in a singular musical history that stretches back to the 1950s, when Dr. John—then still known by his given name, Mac Rebennack—emerged as an in-demand producer, guitarist, pianist and songwriter on New Orleans' studio scene, working for such local labels as Ace, Ron and Ric, collaborating with the likes of James Booker, Earl King, Professor Longhair, Art Neville and Frankie Ford, and scoring the regional solo hit "Storm Warning." Dr. John was inducted into the Rock and Roll Hall of Fame in 2011, and won the most recent of his six GRAMMY® Awards in 2013 when Locked Down was voted that year's Best Blues Album. SOUL LEGEND LEE FIELDS RETURNS WITH "EMMA JEAN"